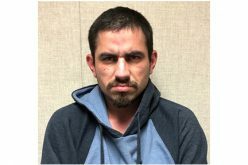 Santa Barbara County – Once again proving the inestimable value of the four K9 units currently working with the Santa Barbara County Sheriff’s Department Patrol and Custody Operations teams, a pair of German Shepherds successfully brought a reportedly violent offender down late on the night of January 24th. It all began just before midnight when a 911 report of a “domestic disturbance” was called into the Santa Ynez SBSD Station. Responding deputies arrived on the scene to find neither the victim nor the alleged perpetrator in the reported residence. With that suspect ID, deputies quickly learned that Anderson was on active felony parole. 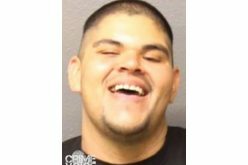 They then went to his residence, discovered he had fled the premises, and left them “in disarray” as a result of the physical encounter with his female victim. It was at that point that a pair of K9 units were brought to the scene for the purposes of locating Anderson. It didn’t take long for “Odin” and “Duke” to locate their prey in a nearby grove of trees. The sight and sound of the two German Shepherds may have been a factor in Anderson’s immediate surrender without so much as a scuffle. 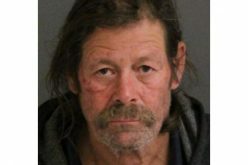 He was promptly transported to Santa Barbara County Jail, where he was charged with domestic violence, assault with a deadly weapon, and parole violation. 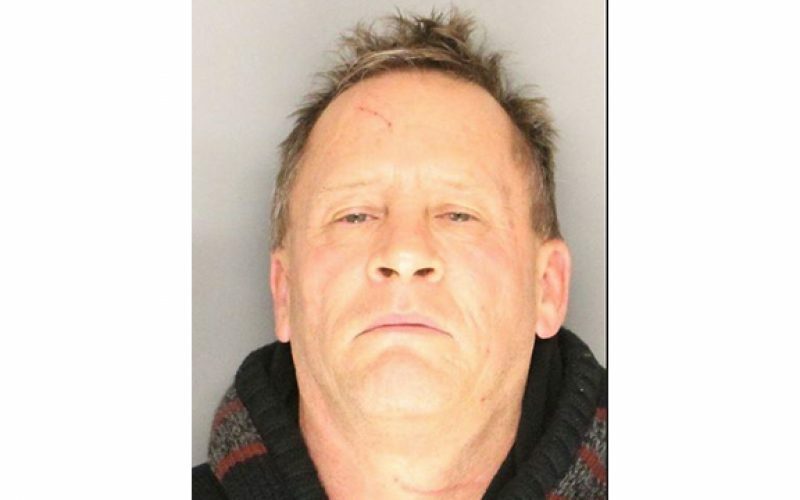 He remains in custody on a no-bail hold.